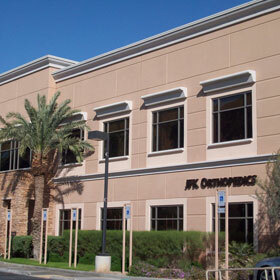 Located in La Quinta, California, JFK Orthopedic contacted Orr Builders for tenant improvements to their 6,600 square foot building. In addition to the tenant improvements, Orr Builders expanded suite 200 with a new area of 3,200 square feet. Metal studs and drywall were used in the construction efforts. 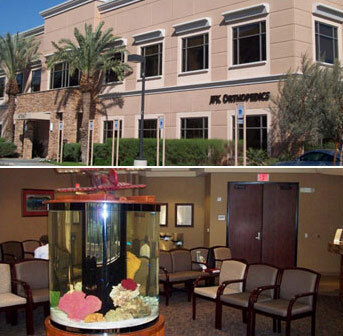 This renovated orthopedic center ranks in the top 5% in the nation for joint replacement surgery.